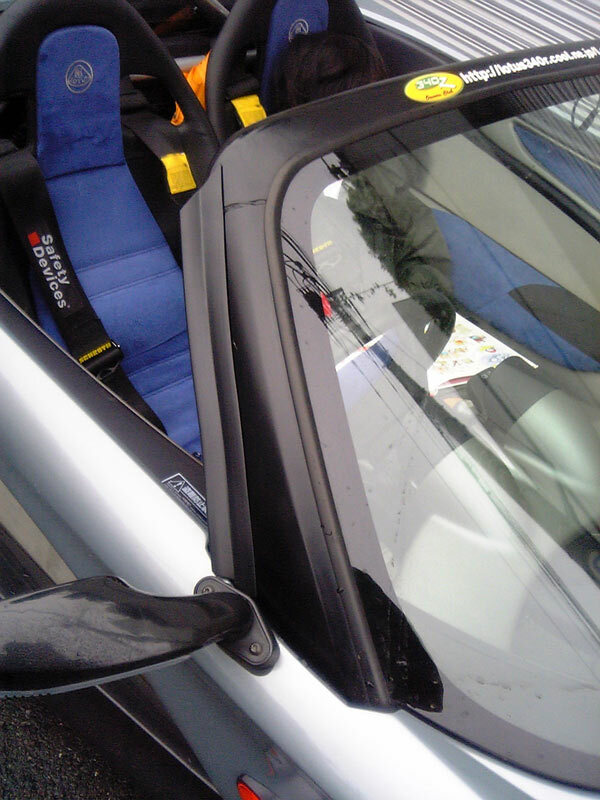 For winter, I put urethane spoilers on the sides of the front window. It avoids that wind & rain comes inside. And I use at the intake & radiator. Oh! the using at radiator is for Summer! The wheel nuts of 340R are soft, and they are warped. So I'm using nuts of Honda. 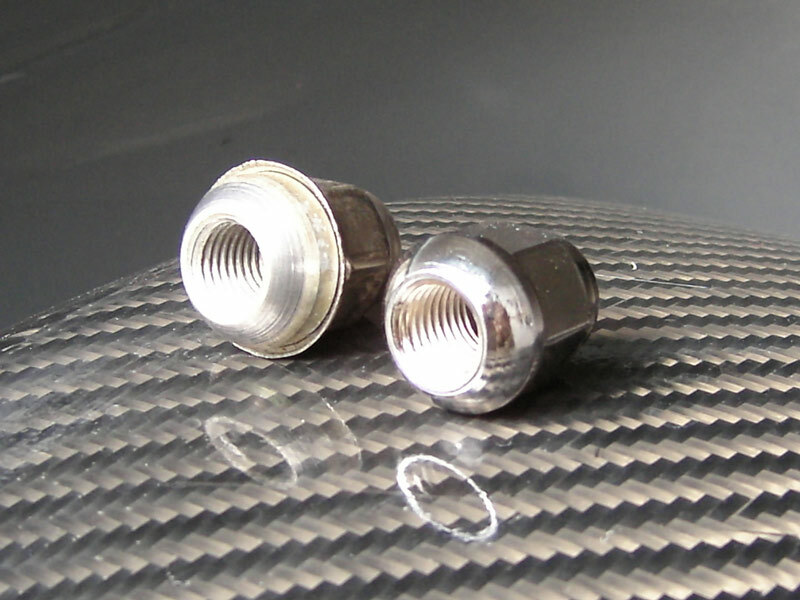 The screw pitch & contact face is same. The price of all is about EURO 28. I have many choices for Honda in Japan. I changed the tire from Yokohama A048 to Neova AD07. The price is cheaper only EURO 100 than A048. I felt easy to round & go straight. And the grip is 80% of A048. It's enough for me. The endurance is 15,000km, it means 2 times of A038, and 1.5 times of A048. I recommend you without time attacking.